Whether you are trying to stop hair loss or help your hair grow faster, Indian herbs have long been recognized as having properties which can help treat conditions that contribute to hair loss, as well as supporting the body to help grow thicker and stronger hair. Herbal remedies are used by many people who wish to go the natural route, rather than put medications into their body which may cause serious health problems when used long term. 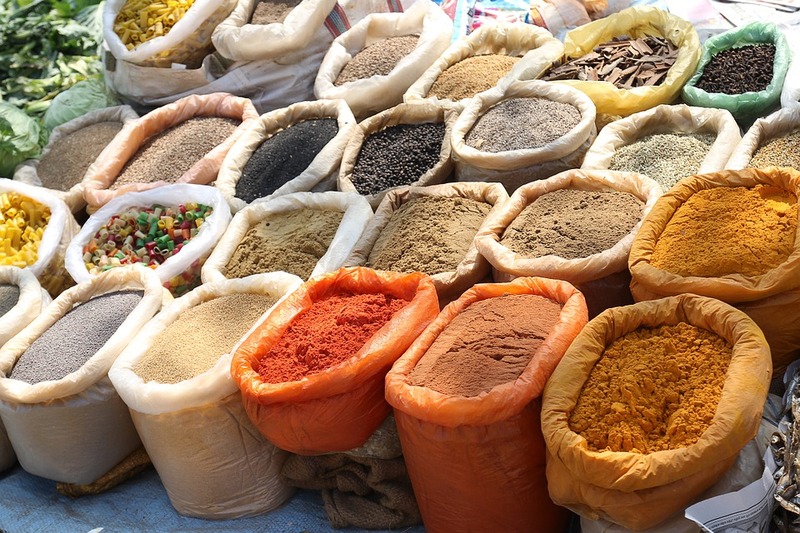 Many Indian herbs are used in a practice called Ayurvedic Medicine, which started around 3000 years ago in India. It covers all aspects of health, from the mind to the body, to create wellness. Below are a few different herbs that have been traditionally known to help with hair loss and for growing healthy, thick hair. A wonder berry from India. It’s believed to be one of the most important medicinal plants in Indian medicine. Amla is often used to treat a variety of diseases and has powerful anti-inflammatory effects from its rich composition of phytochemicals. Amla can be eaten because it’s a fruit, or you can use the amla juice and drink it. You can simply add with some water or you can put it into a juice or smoothie perhaps. It’s also readily available in many stores. Amla oil can be used directly on the scalp, which will help stimulate hair growth and possibly help premature greying of the hair. Just leave it on scalp and hair for 30 minutes or so, and then rinse it all out. Amla can be taken as a supplement to help support overall health. Many people buy it in powder form and can be mixed with some honey. 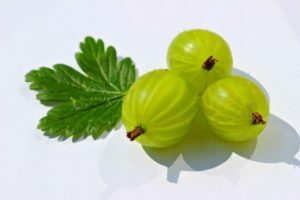 The use of Amla for hair growth is certainly something to try if you find that your hair growth has slowed down or you’re experiencing abnormal levels of hair fall and it isn’t just seasonal hair loss. Take a look at this powder form which can be used as a mask and also mixed with other things like henna. 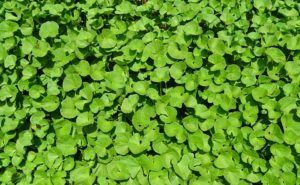 Brahmi is a well-known remedy to help improve hair and create thicker hair growth. It’s often used after grinding into a powder, which can be used in combination with other ingredients to create a paste, oil, or can be mixed with coconut water or oil. Brahmi can also be mixed with Amla to become an even more effective hair treatment. Like Amla, Brahmi also has many properties which makes it beneficial for the general health of the body and the mind. 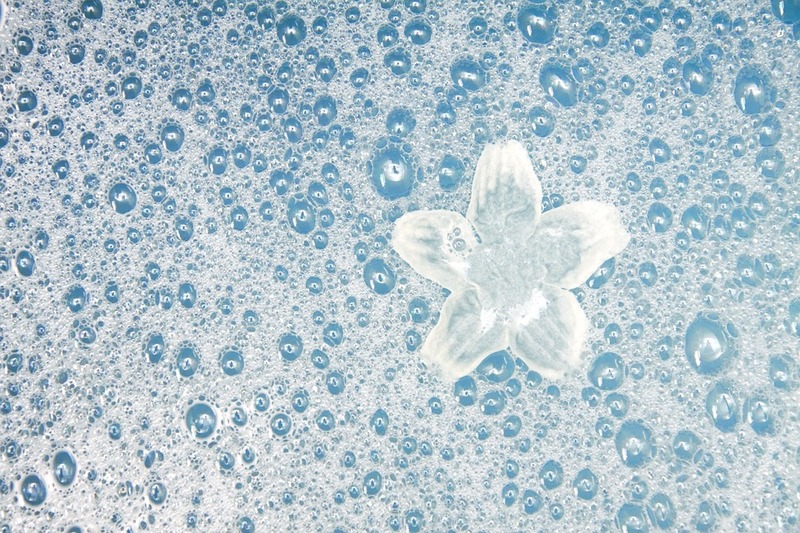 After applying Brahmi to the hair, wash the hair thoroughly after about 30 – 45 minutes. Brahmi will help condition the scalp and enhance blood circulation around the scalp, which helps strengthen hair from its root to the ends. You should be able to purchase in your local store, but if not, there are ready-made Brahmi Oils. One of the teas I sometimes enjoy has been Hibiscus, but it was only recently that I discovered that this flower actually helps hair growth! It has long been known in Ayurvedic medicine to promote hair health by stimulating hair follicles to go into an active growth phase, as well as help condition the hair when applied to the hair directly. 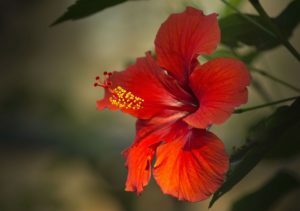 Although the flower itself has beneficial effects on hair growth, one study found that a leaf extract from hibiscus is actually more potent than the flower. Hibiscus may also be added together with Amla and Brahmi to create a powerful combination for hair growth. Hibiscus Tea is also found in many stores. So next time you’re there, pick some up! Bhringraj is another popular herb that is often used to treat hair loss. Bhringraj oil, when massaged into the hair, is thought to rejuvenate the hair and increase blood circulation, thus stimulating hair growth. This herb can be used for various conditions such as hair loss, dandruff, and can help if you have frizzy hair. You may use this Bhringrah oil once or twice a week for 30 minutes before washing it off. To prepare for use, you can put some dried Bhringraj leaves in coconut oil and let it sit out in the sun for two days until the color turns light green. Nope, nothing to do with horses in case you were wondering. This is a plant, otherwise known as Equisetum arvense. 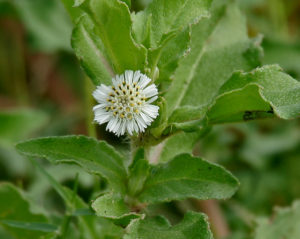 For a long time, this plant has been used for many health-related conditions, even as far back as the Romans. 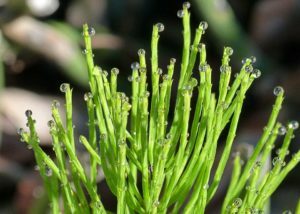 Horsetail is primarily used as a supplement to help stop hair loss. In fact, a study which was published in 2015 showed that Horsetail (main ingredient) in combination with other extracts was shown to improve hair growth and significantly decreased hair shedding in women. The study was also double-blind, placebo-controlled which is the gold standard for evaluating the effectiveness of supplements and medicines. 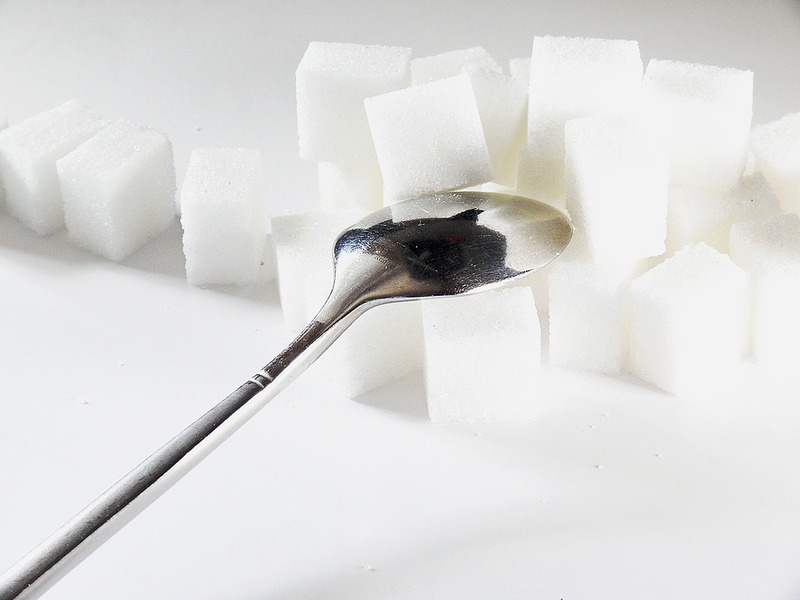 Although there is much anecdotal evidence behind the effectiveness of these treatments, they have been shared for thousands of years. Now, scientists are discovering that these herbs and plants do possess some ability to improve human health and our hair. 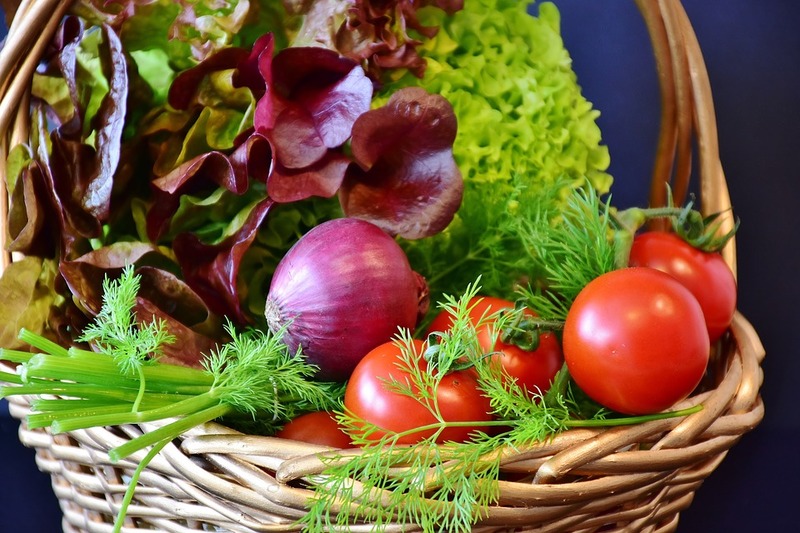 While I don’t think that natural medicine should be always relied upon, I think that it can complement modern medicine and a healthy lifestyle to create the best possible health. 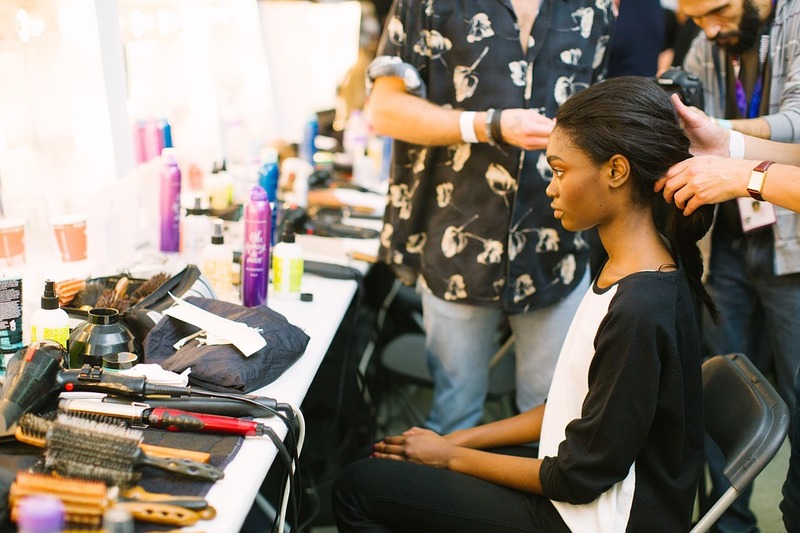 Dry Shampoo - Good or Bad? What Kind Of Hairbrush Should I Use? 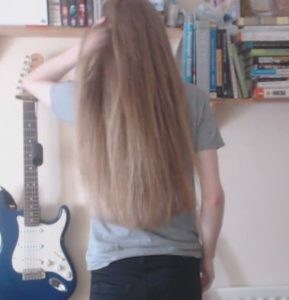 My name is Matt, and I created this blog out of my love for long hair! With my expertise and 15 years experience in nutrition, skincare and haircare, I've been able to combine this knowledge to help people solve their problems and achieve their goals. And as someone who's also had long hair for many years, I'm able to share my personal experience on how to properly maintain it in great condition!